With an extensive background in theater on the East Coast, Younger moved to Los Angeles two years ago to pursue a career in the Entertainment industry. Younger has spent the last two years studying at the Beverly Hills Playhouse under Chick Venerra, as well as performing in several projects around town, including indie films such as 'Roshambeau' and 'Committed'. 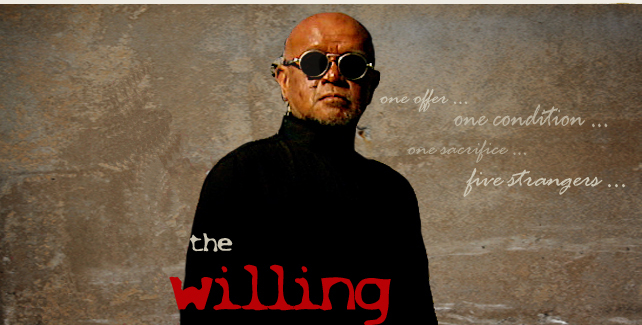 Younger is pleased to be making his west coast Feature debut with Tom Schneider Productions and 'The Willing'.